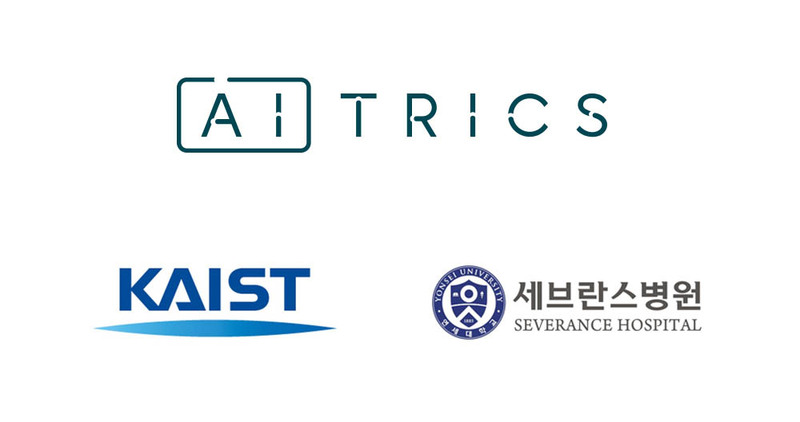 Samsung Science & Technology Foundation (SSTF) has selected AITRICS’ project on the “Development of a Machine Learning Model for Identification of the Mechanism of Super-bacteria” as one of the key recipients of 2017 future technology grants. Samsung Electronics launched a 1.5 billion USD, 10-year grant program to support creative and innovative R&Ds in areas of ‘basic science’, ‘novel materials’ and ‘information and communication technology (ICT)’ beginning in 2013. These programs are designed to set the stage for catalyzing creative and challenging R&Ds and building a foundation for technological innovation for the benefit of the broader society and economy. Led by Professor Eunho Yang in collaboration with KAIST and the Severance Hospital of the Yonsei University Health System, the selected research aims to identify the key factors contributing to the emergence and spread of antibiotic-resistant “super-bacteria” by analyzing genomic sequence data of super-bacteria and various medical data sets. The discovery of antibiotics has indeed revolutionized health care, treating bacterial infection and promoting the development of the medical industry. However, the rise of antibiotic resistance has posed an enormous threat to human health, shaping infectious diseases incurable again. Antibiotic resistant infections are currently implicated in 700,000 deaths each year. Furthermore, according to the UK report by the Review on Antimicrobial Resistance (AMR), failure to address such growing resistance to antibiotics will lead to the deaths of an additional 10 million people a year worldwide by 2050. The increasing awareness of this antibiotic resistance problem places continuous demands on new antibiotics, but creating more powerful antibiotics will not solve the fundamental problem since sooner or later resistance will arise. Bacteria will eventually respond to selective pressure by the emergence of resistance mechanisms. While antibiotic resistance has become a global problem, in need of coordinated systemic action, the Ministry of Science, ICT and Future Planning (MSIP) of South Korea has recently endorsed the national plan to tackle antimicrobial resistance. Selected through impartial evaluation processes, the AITRICS project on super-bacteria will focus on building a Machine Learning model to help identify the emergence, transition and eradication of critical super-bacteria pathogens like CRE (Carbapenem-resistant Enterobacteriaceae) and VRE (Vancomycin-resistant Enterococci). Uncovering whole new way of treating antibiotic-resistant superbugs, this research will open up new possibilities for advanced precision medicine and thus ultimately lead to saving millions of lives in the near future.